← Cabbage Island–What’s Different, What’s the Same? 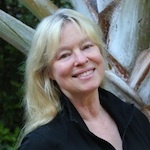 Susan Vaughan here. Some of you may remember my October post about my neighborhood’s effort to rescue a colony of honeybees (http://wp.me/p1GTyX-3J0). In brief, we discovered the bee colony hanging from a tree branch beside a sunny field. 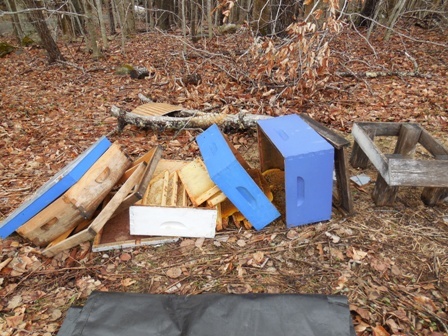 The neighbor who owns the field marshaled local beekeepers to organize a rescue because honeybees cannot survive a Maine winter unless in a manmade hive and given food and care. After much effort, the little pollinators were moved into a hive box, and my neighbor tended them all winter. Alas, last winter was too harsh, too cold and too long. The bees didn’t make it. 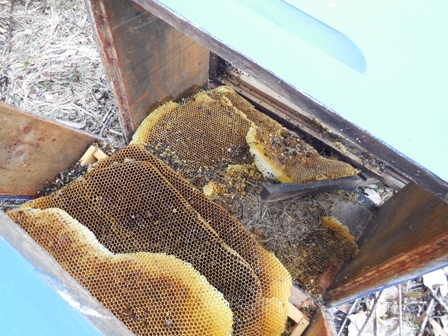 An April wind and thunderstorm knocked over the hive, spreading the remaining honeycombs on the ground. Here’s my neighbor’s tribute: “We went up to pay our respects and to see the elaborate and beautiful internal structures they had made to try to get through the winter. We left them as they had fallen. Most likely, as predicted, the winter had been too fierce. 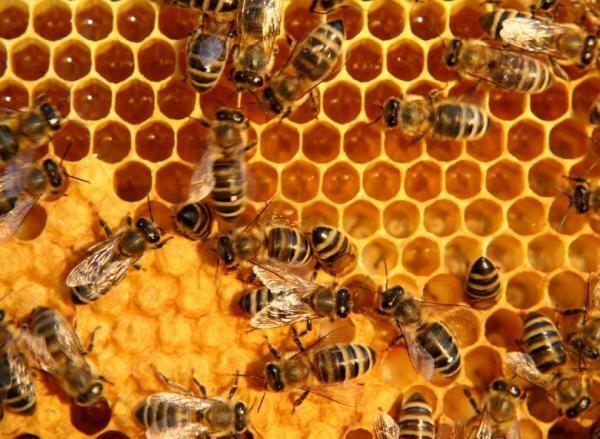 The saving grace is that other bees scented the honey and collected it to feed their colonies until flowers bloomed and they could gather nectar. Then thanks to another neighbor, I chanced to read The Bees by Laline Paull. 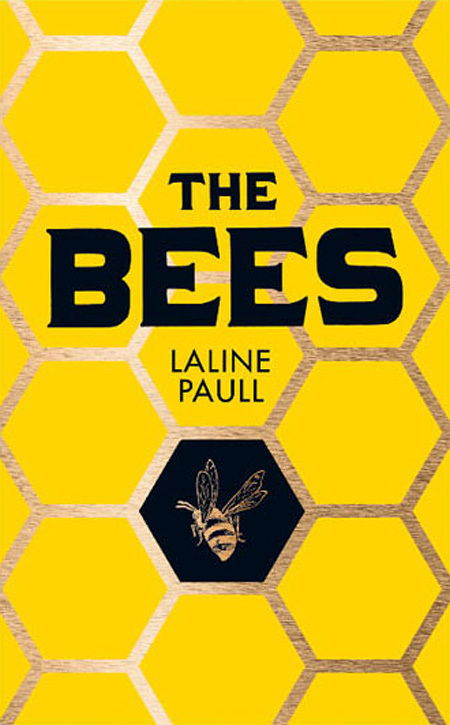 She’s a playwright, screenwriter, and author who lives in England and whose neighbor is a beekeeper, possibly the inspiration for this suspenseful and wildly (yes, wild as in bees) imaginative tale.It’s about honeybees, but it’s also so much more. The protagonist is Flora 717, a sanitation bee (cleaning up dead bees, other debris) in an orchard hive, who is born with unusual abilities that allow her to move between the strict hierarchies of her hive. Throughout the story, she witnesses the brutality and beauty that the various castes of bees exhibit to keep the hive productive, all in service and devotion to the queen. But when Flora discovers she is fertile and can produce an offspring, she dares to rebel and follow a new and daring path. The Bees is a dark tale, but snatches of humor creep in. I chuckled at Paull’s wry portrayal of the drones as pompous dandies who expected every worker bee to bow to their “maleness” and cater to their every want. One reviewer wrote, “Taking place within a literal beehive, all societal issues seem to be addressed—placement within a society, governmental bodies, religion, environmental influences (SV: weather, pesticides, etc. ), outside evil forces (SV: crows, wasps).” Another said, “The Handmaid’s Tale meets The Hunger Games in this brilliantly imagined debut set in an ancient culture where only the queen may breed and deformity means death.” The book is classified as science fiction and dystopian. And again, yes, it is all that, and more. Paull creates a totally believable apian world, riveting, poetic and philosophical. If you read The Bees, you’ll never again think of honeybees the same. *** The third book in my latest series, Cleopatra’s Necklace, has just been released. Suspense and danger but no bees involved. 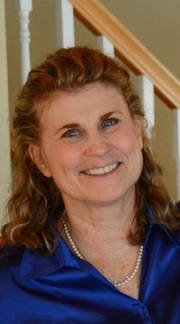 More info at www.susanvaughan.com. Join me and other Maine Crime Writers tomorrow, July 11, at Books in Boothbay. Over 60 authors in many genres will be signing books. 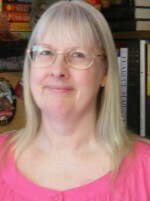 FMI, go to http://booksinboothbay.blogspot.com. This entry was posted in Susan's posts and tagged bees, Susan Vaughan, The Bees. Bookmark the permalink. sent a copy of the story to a beekeeper and he responded that it is very accurate, that Kipling knew his bees! Oh how cool. I’ll download it today. Thanks, Mary. Thanks for the somewhat sad but interesting update on the bee colony. 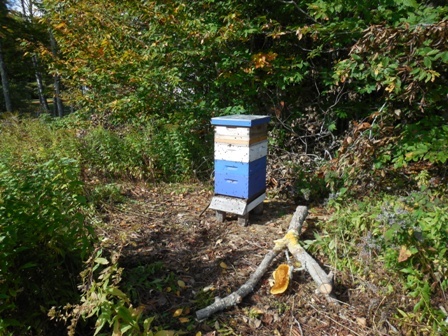 I liked the sentiment in your decision to leave the artificial hive as nature had rearranged it. Seldom have I seen poetry used so effectively as an excuse for not cleaning up the litter in the yard. I now feel better about the rusting lawnmower on my lawn, lying mutely in tall grass, a slowly decaying tribute to the folly of attempting to control nature. Thanks, David. I’ll take your advice and leave my laundry out as in its natural form too. I was so sorry to hear about the beehive’s destruction, but am glad to hear other bees were able to make use of the stored honey. Smart insects! I’m making note of the book you mentioned – it sounds fun. Luanna, thanks for coming. Yes, THE BEES is fascinating. Fun, I’m not so sure.